We are proud to be awarded The MPA top 100 listing. The Mortgage Professionals Australia ranked top 100 is based on volume (value) of loans settled within the last 12 months for an individual. 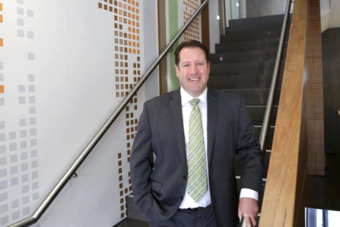 Principal Daniel Hustwaite has extensive industry experience backed by a Diploma in Financial Services. Daniel has gained an exceptional reputation built on experience, integrity and unparalleled industry knowledge. 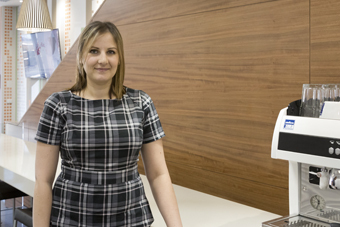 Nadia joined Aqua Financial Services as a Lending Manager in June 2015. Nadia brings with her a wealth of experience and knowledge gained through her previous 8 years employment with National Australia Bank, previous to this Nadia was working in various lending roles in New Zealand for 5 years. The opportunity to assist clients in achieving their financial goals is Nadia’s motivation. The move to Aqua Financial Services was driven by a desire to be out in the field with her client’s and also provide her clients with a broader range of lending options to ensure that her clients’ needs are catered for. Nadia is committed to providing her clients with a service which exceeds their expectations allowing them to feel at ease with the process of securing finance for their largest asset. After over 11 years of experience in the Real Estate industry Dayne has joined the team at Aqua Financial Services as a Lending Manager with the view to further assist his clients reach their financial and property goals. Coming from another service based industry Dayne prides himself on a strong work ethic, dedicated focus on customer service and a real analytical approach to ensure his clients needs are met to ensure the best possible outcome all round. Currently undergoing further studies to build upon his existing skill sets, Dayne is keen to learn the best practices in his new chosen career path. 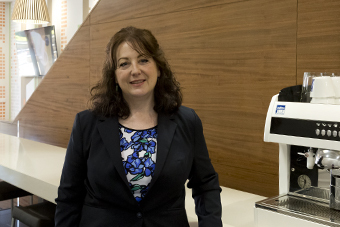 Linda joined the Aqua Financial Services team as Compliance Manager after having worked in similar roles within the Mortgage Broking Industry for the past 12years. Linda has worked in banking and finance for many years including 10years with a major Australian bank. 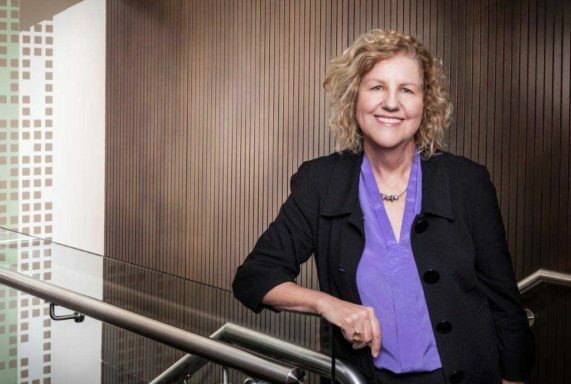 Linda’s ability to connect with clients and establish relationships is exceptional. Linda seeks to share her extensive knowledge of the industry by providing financial solutions to our customers and support throughout the loan process to meet their expectations. Linda’s commitment to a high level of personal and professional standards is what led her to Aqua Financial Services. 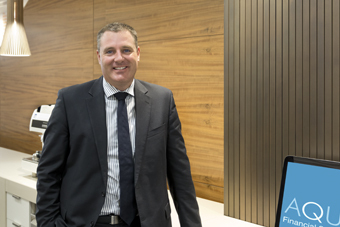 After spending the last 15 years in the banking and financial services industry in a variety of diverse roles with the major banks, David joined the team at Aqua Financial Services as a Lending Manager. 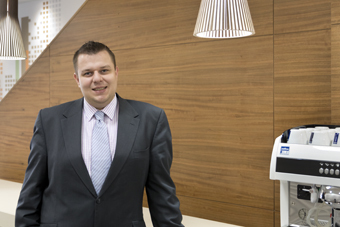 David prides himself on his ability to deliver the best possible outcome for his clients by providing expert advice and solutions that allow his clients to make better, more informed investment decisions. His passion for helping people, solving problems, and his love of all things ‘financial’ are the key reasons he has chosen to transition into a career in the mortgage broking industry. Daen is very service orientated and has a strong focus on his client’s needs. 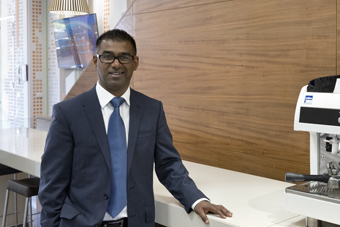 Joining the team at Aqua Financial Services as a Lending Manager, after 10 years in the Real Estate industry, gives him a unique understanding of how the property market works as a whole. This knowledge and experience, allows him to provide his clients with not only great service but the confidence to know that they are going to be in safe hands from start to finish. Having dealt with hundreds of buyers and sellers over the years he knows what is needed to get the best deal done for his clients, providing a professional and stress-free experience for his customers. 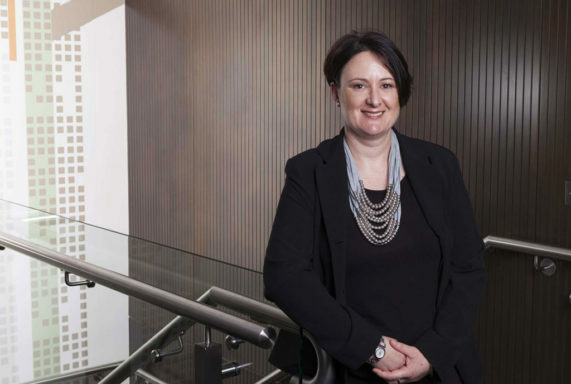 Vicky has over 6 years’ experience in the banking and financial services industry after completing her Bachelor of Commerce at La Trobe University where she majored in Accounting and Financial Planning. She went on to complete her Diploma of Finance and Mortgage Broking Management and has been helping clients achieve their plans ever since. Julie has over 20 years’ experience in the Finance Industry, having completed a Diploma of Finance and Mortgage Broking Management in 2007. Julie has come on board as Office and Compliance Manager to ensure day-to-day operations flow smoothly. Julie’s extensive knowledge of the industry and ability to work with clients to achieve their goals is exceptional. She is committed to a high level of personal and professional standards. Lisa is an experienced accounts professional with over 20 year’s experience. 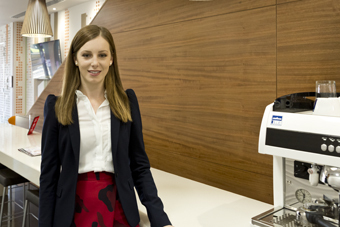 Previous roles include Financial Accountant for a Blue Chip Australian Company, Lisa works behind the scenes for Aqua Financial Services to ensure seamless and efficient accounts administration. Larissa joined the Aqua Financial Services team as a Client Service Manager in 2017. 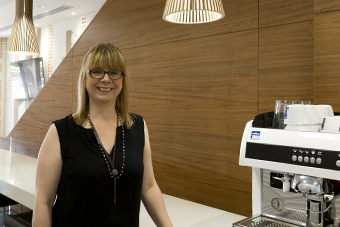 With over 15 years in previous roles which include Hospitality, Funds Management and Education, Larissa is passionate to deliver the highest quality of service to all of Aqua Financial Services clients. Larissa pursued a career change which lead to her Aqua Financial Services, within the Mortgage Brokerage Industry. Dedicated to deliver a high standard of service, while still relating to the everyday needs of clients, Larissa prides herself on assisting all of the Aqua Financial clients, Brokers and office managers.